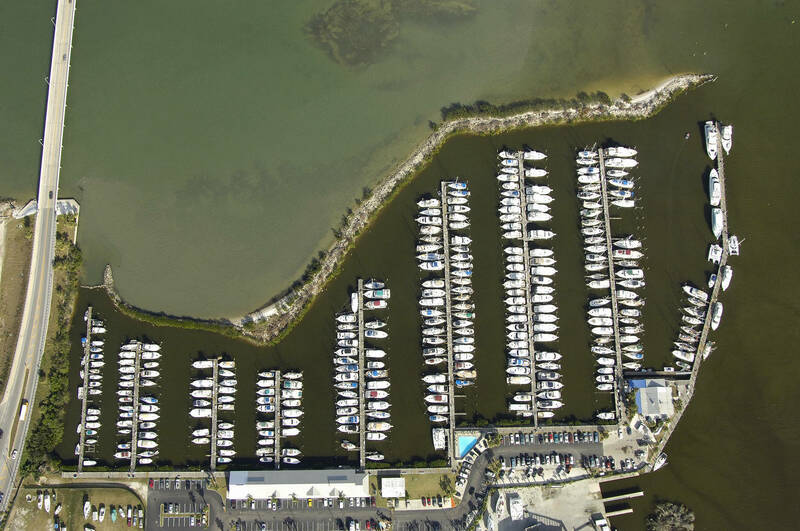 Nice marina although depth on inside slips a bit skinny. Dockmaster very helpful. 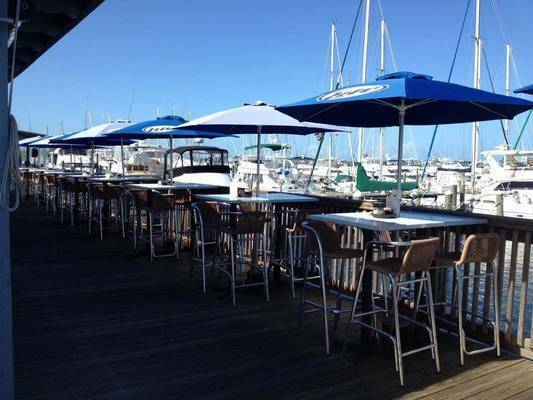 $.25 off per ft. on transient slips. 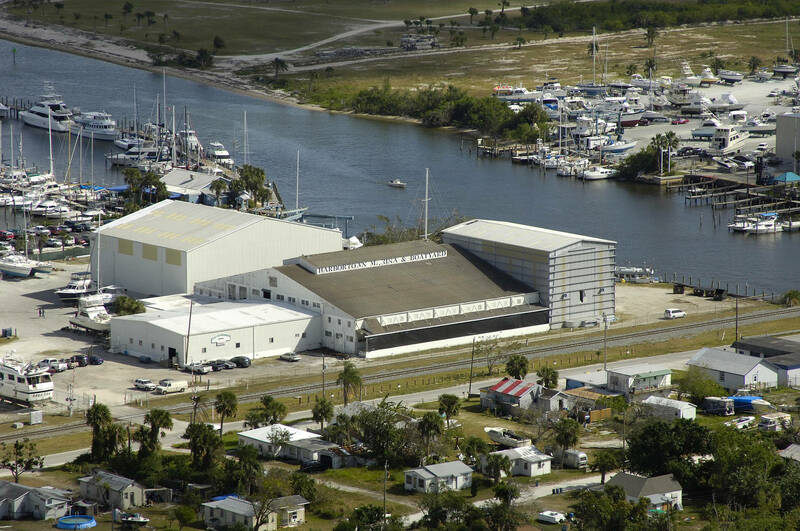 No discount for side tie. 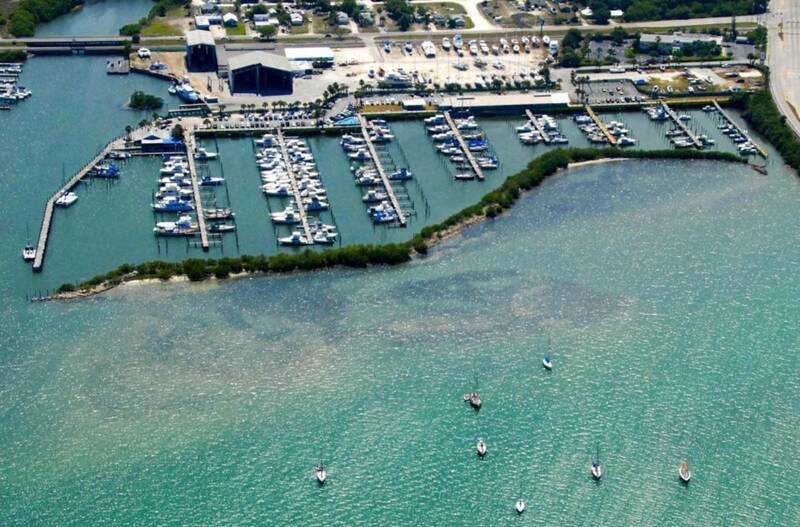 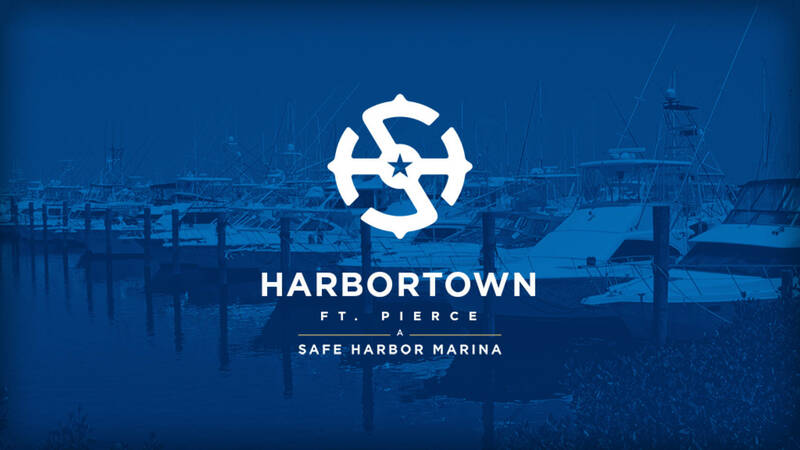 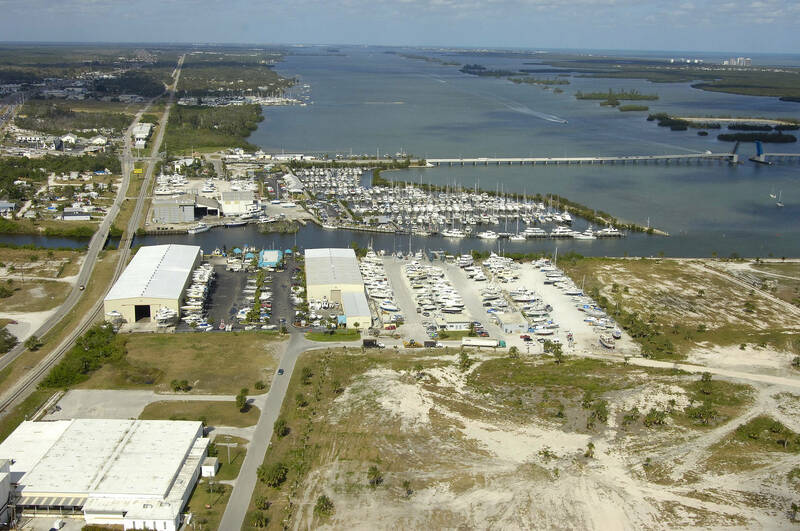 Harbortown Marina-Fort Pierce is proudly owned and operated by Safe Harbor Marinas, the largest marina company in the world. 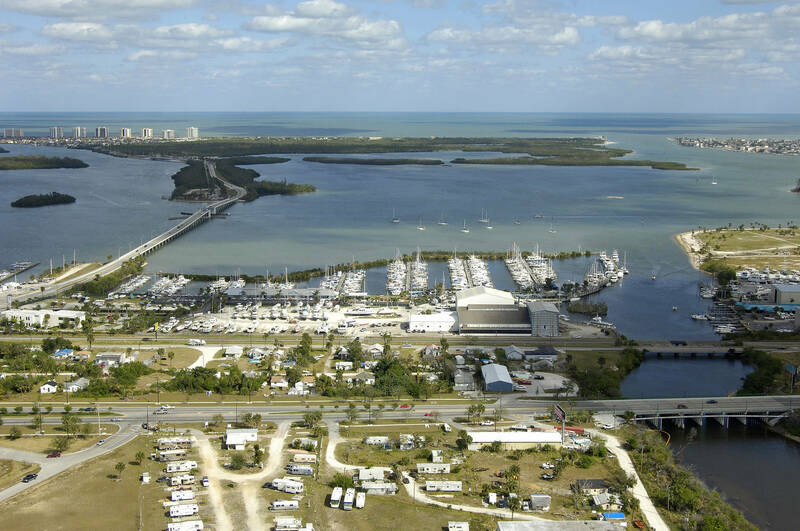 Located just minutes from the open waters of the Atlantic Ocean, Harbortown Marina-Fort Pierce is located inside Fort Pierce Inlet, one of the safest in Florida; and directly astride the Atlantic Intracoastal Waterway. 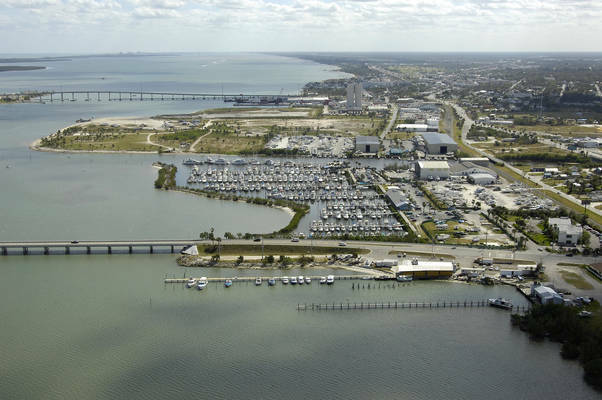 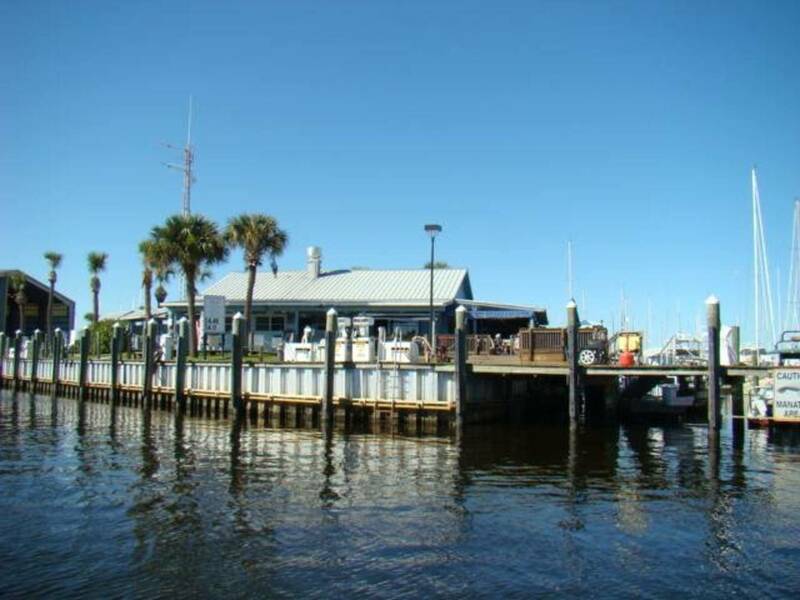 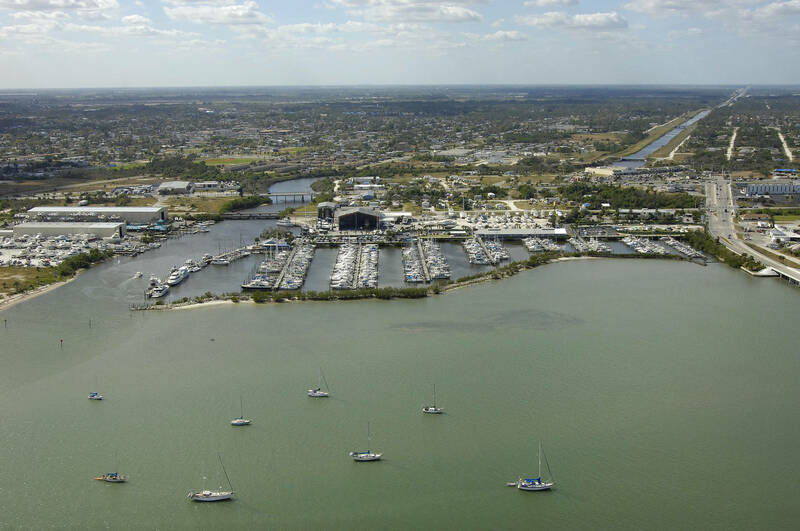 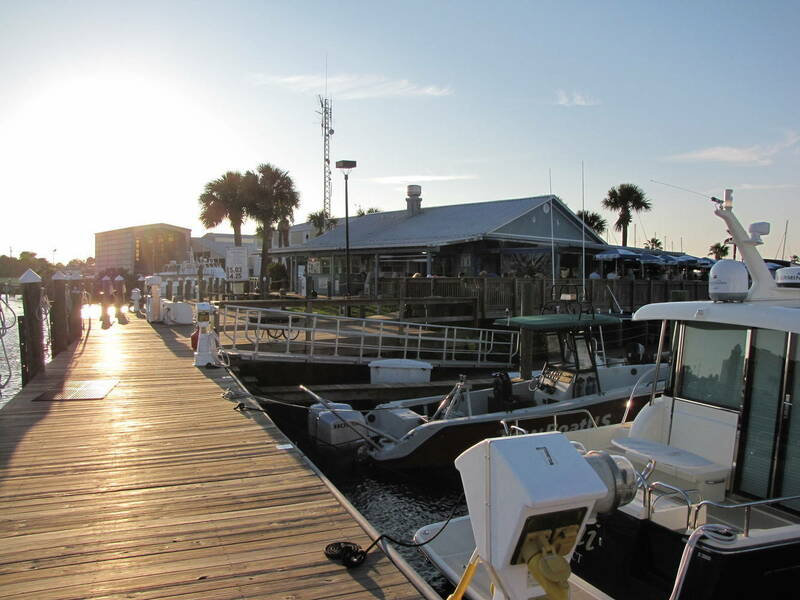 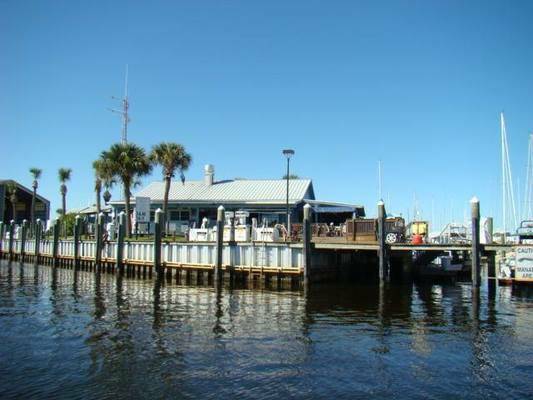 Harbortown Marina features quick, easy, all-weather access to some of the richest fishing grounds in the world with no bridges and no hassles. Harbortown Marina is a premier destination for guests and year-round visitors alike who seek relaxation in an atmosphere of understated tropical ambiance. 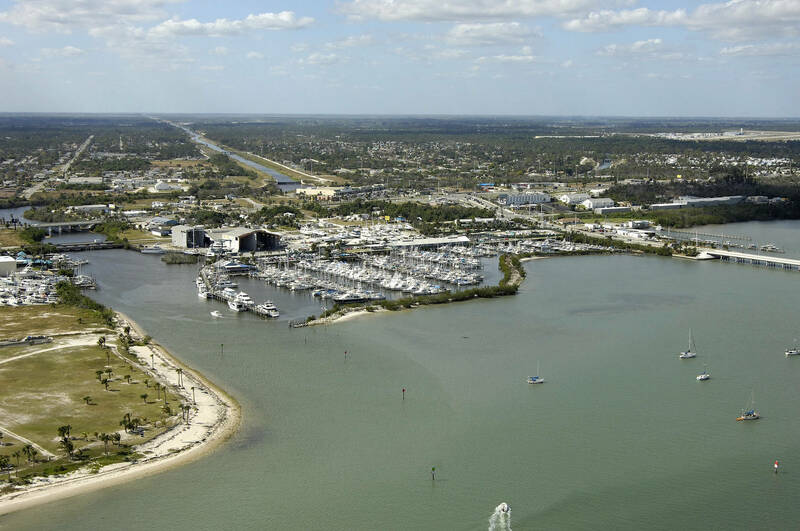 Nicknamed the “Jewel of the Treasure Coast,” you’ll find safe harbor at Harbortown as it is the only marina in the area protected by a natural mangrove island. 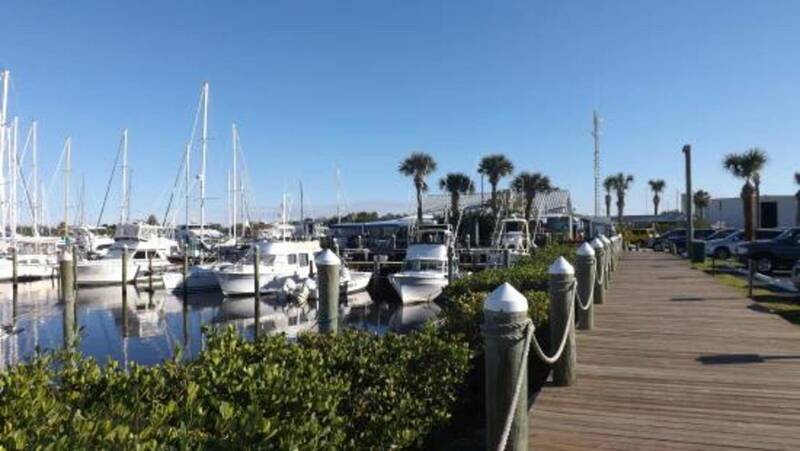 Whether it’s dining in the casual, island-themed Harbor Cove Restaurant or sharing fishing exploits dockside, Harbortown Marina-Fort Pierce has much to offer both casual yachtsmen and world-class travelers including a range of comfortable amenities and after-hour security. Both wet slips and dry storage options are available. Come savor a taste of the tropics in the heart of the Treasure Coast at Harbortown Marina-Fort Pierce. 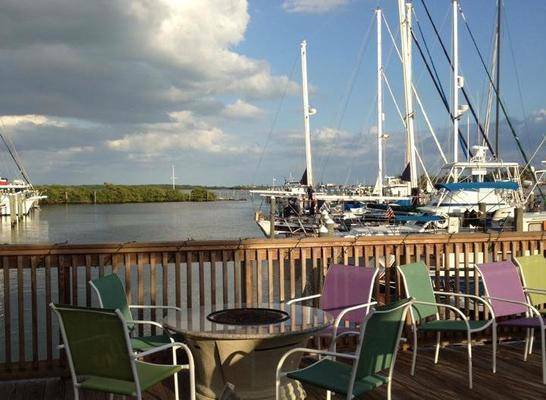 All Dock Reservation will be quoted the linear price. 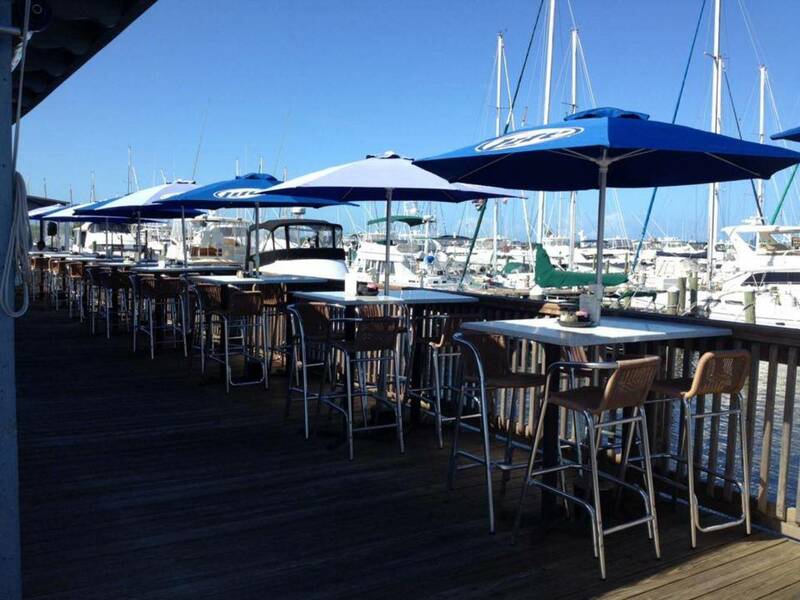 If assigned a slip, you reservation will be discounted prior to confirmation.